Participating with the move of God, leading young adults to own their faith. 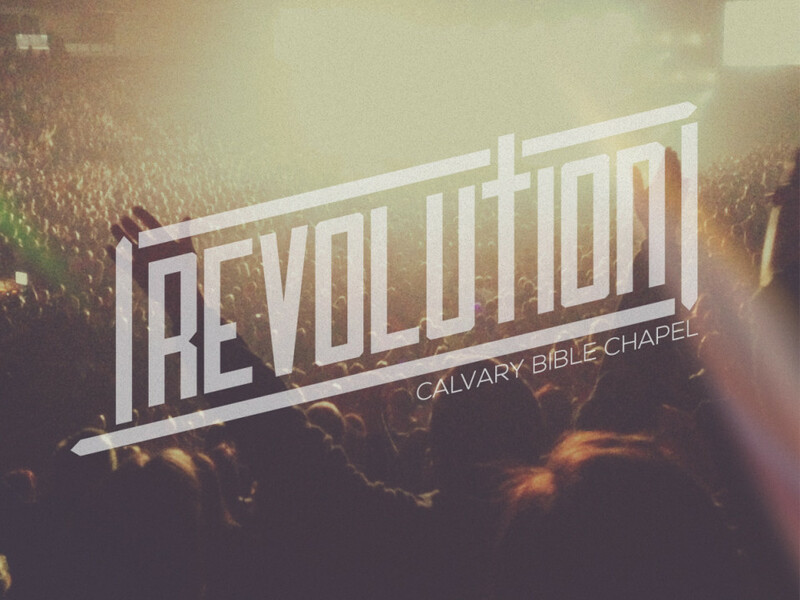 Revolution is a contemporary and biblical group for college students and young adults. We meet on Sunday nights at 6:00 p.m. in the upstairs rooms off the main foyer. The night begins with fellowship and connection, while the service is filled with live music, a great worship experience and a biblically sound and challenging message.